Most of the time, the peach-fuzz hair on a woman's upper lip is only obvious to the woman herself. 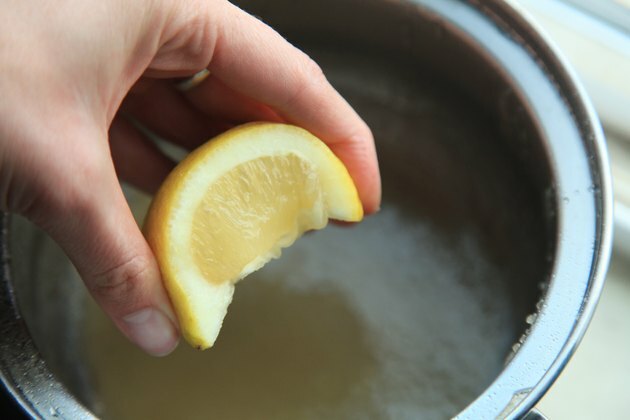 Still, many women worry about facial hair, and it's easy enough to solve the problem at home with a homemade sugar wax. Sugar wax isn't technically wax -- it's made with sugar instead of actual wax or honey -- but it works much the same way regular wax does. Waxing, whether you use the traditional method or the sugar wax method, rips the hair out of your skin, which can be painful. Doing it yourself lets you manage your pain while you get the results you want. Combine 1 cup brown sugar, 2 tablespoons water and 2 tablespoons fresh-squeezed lemon juice in a small saucepan, and put it over medium heat. Stir constantly -- for about eight minutes -- until the mixture takes on a thick, honey-like consistency. Remove the mixture from the heat, transfer it to a heat-safe container and let it cool for a few minutes. Meanwhile, wash your face thoroughly with your regular cleanser, removing any traces of makeup from your skin. Pat your face dry with a clean towel or washcloth. 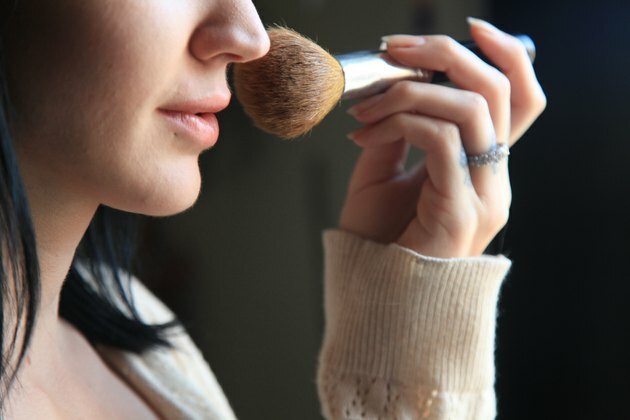 Brush a light dusting of face powder on your upper lip to protect your skin from the wax. Test the temperature of the sugar mixture on the inside of your wrist. When it's warm but not uncomfortably hot on your skin, the sugar wax is ready to use. Apply the sugar wax to your upper lip, using a spatula. Pull your lip straight down over your front teeth to create a flat surface before applying the wax and make the wax thicker on the outer edges than in the center. 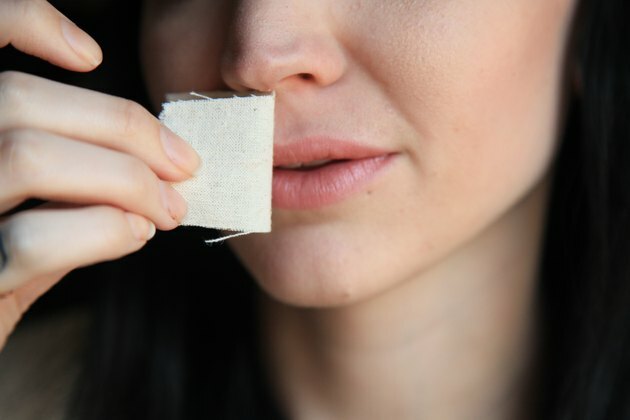 Press down on the sugar wax mixture on your upper lip immediately with a square of thin cotton cloth. Let the mixture sit for one minute, pressing the cloth in place if you need to. Pull the cloth up in a swift, sharp moment in the direction opposite your hair's natural growth. For most people, this means pulling the cloth up toward your nose. Keep your movement firm and flowing. Rub an ice cube over your upper lip area to soothe inflammation and reduce redness and pain. If you have especially sensitive skin, take an over-the-counter pain reliever about an hour before your wax session to minimize the pain. Freshly waxed skin is especially sensitive to sun, so wear sunscreen after waxing.